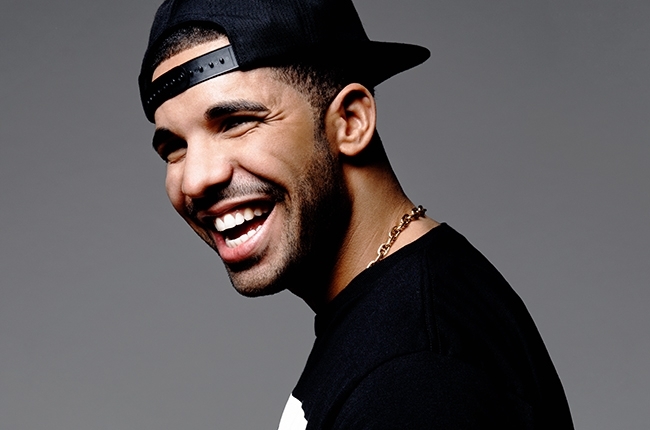 Drake is arguably the hottest and best rapper in the world as we speak. He has had his fair share of controversies ever since he graced the mic but that has not deterred him from success. 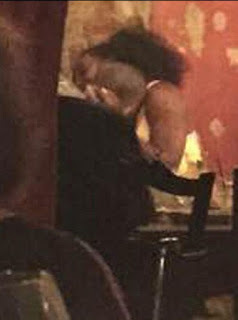 Recently, they has been bitter exchange of words between him and MMG's finest rapper, Meek Mill who happens to be Nicki Minaj's boyfriend. 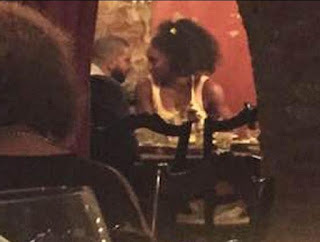 That aside, let me concentrate and what I wanted to tell you.Rumor had it the Drake was dating Rihanna, something that he refuted. 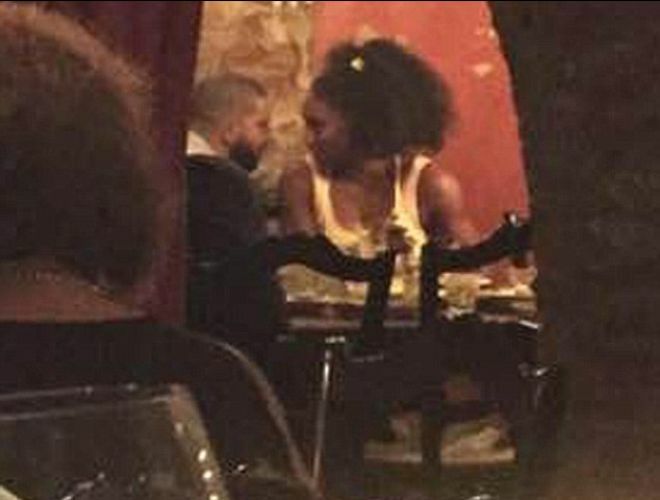 TMZ recently confirmed that Drake and the best female athlete alive, Serena Williams were an item. 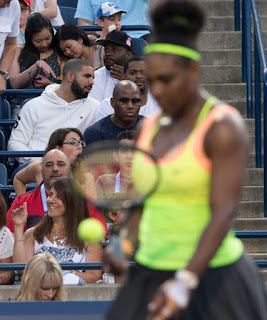 Over the weekend the Canadian Hip-Hop impresario was spotted at Serena Williams game and they later went ahead to have a meal together.